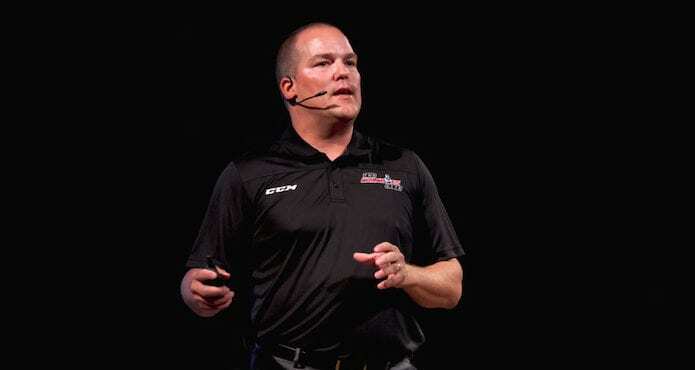 The Toronto Maple Leafs have been adding important people to the culture of their hockey team for awhile now, and for Maple Leafs Goalie Coach Steve Briere, it’s important to be an impactful piece of the puzzle. Everything I have in life comes from being a goalie. Playing in front of pressure is the greatest gift anybody could ever give me. For Briere, it’s important to recognize that while goaltending is a unique position in hockey, it still requires the same attention given to forwards and defensemen. 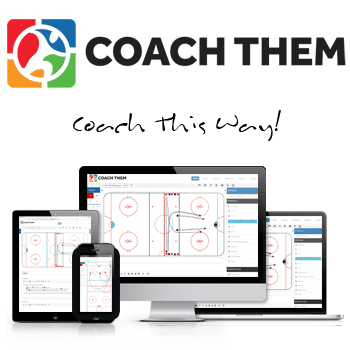 And what coach among us isn’t guilty from neglecting our goaltenders simply because we’re not exactly sure how to teach them? 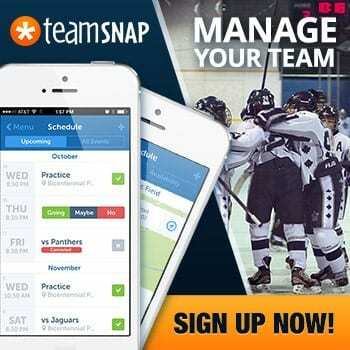 Would you send your defensemen away and tell them you’ll see them at game time? And tell them they better not let anybody by them when the game starts? The things that make the goaltending position a challenge are the things young athletes will use for the rest of their lives. That’s why, for Steve Briere, it’s important to establish a development plan to enrich the experience of the game’s most important player. Check out the trailer below and watch the full premium video with a TCS membership. 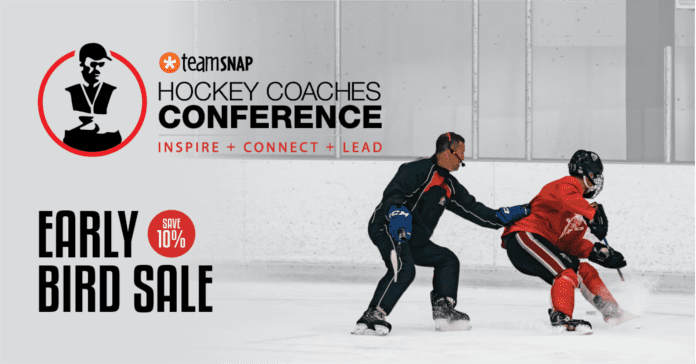 Access our entire library of videos from our annual TeamSnap Hockey Coaches Conference.